Book a table at The Mason Arms in South Leigh, a traditional country pub with an eccentric twist, just 15 minutes from Oxford and 5 minutes from Witney. Autumn is in full swing and winter is well on its way, so this calls for heartier meals and big chunks of meat. 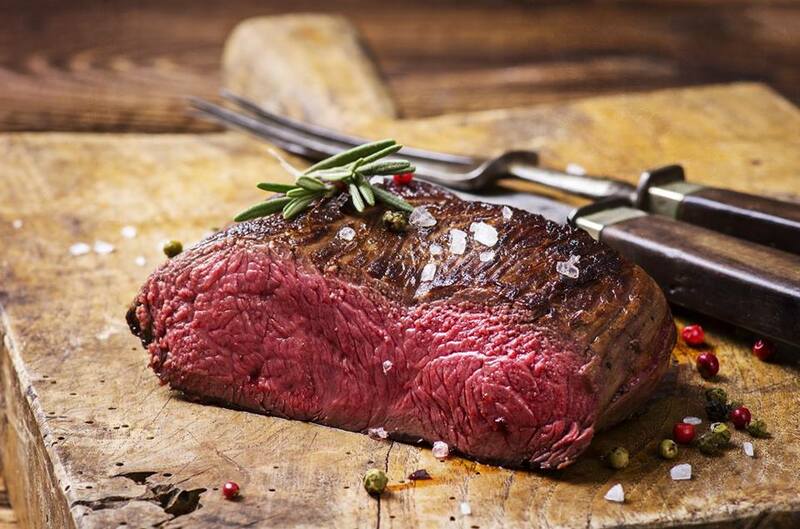 We have found 9 of the most succulent steak nights in the Cotswolds. 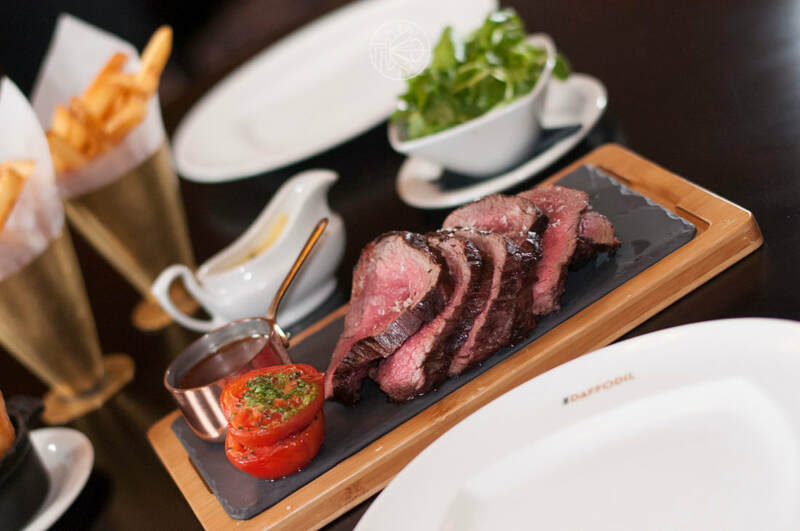 The Mr Hanbury's part of the name may have been removed but The Mason Arms is still offering cracking food including a Flat iron steak, chips and a glass of wine for just £20pp every Tuesday. Can you think of a better way to spend a Thursday night than enjoying 2 steaks and a bottle of house red for £30? Cooked in their Bertha (charcoal fired oven), you get perfectly seared steaks in all its juices. The Bell at Langford is quickly becoming one of the most highly acclaimed pub in the Cotswolds and if you have visited you will understand why. 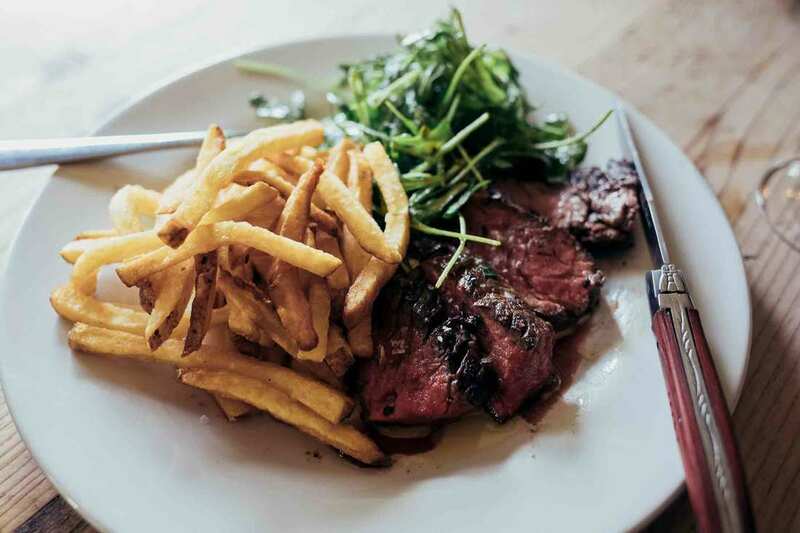 Every Thursday evening, you can grab a Steak and Frites with a carafe of wine for just £16pp from 6pm. What's not to love? The Rectory is a wonderful boutique hotel located in the village of Crudwell between Malmesbury and Cirencester. 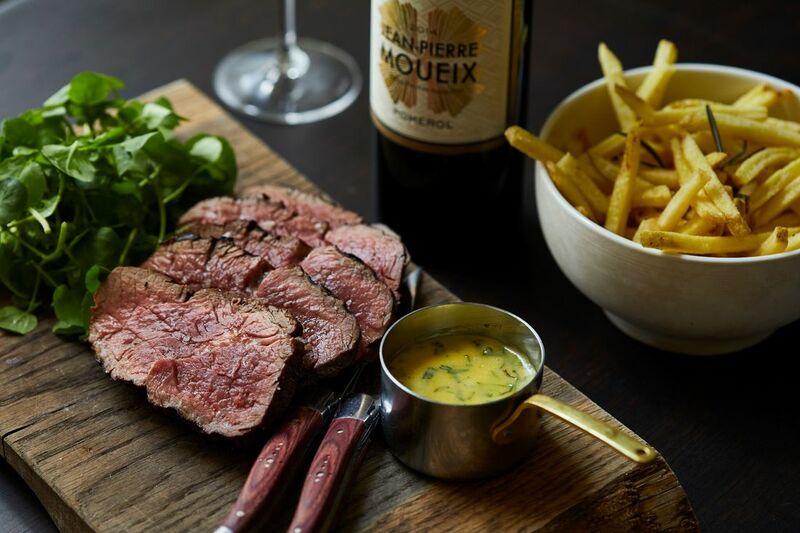 Enjoy Chateaubriand for two and a bottle of Jean-Pierre, Moueix Pomerol for just £100. It helps when you own your own butchers shop and that is the case at The Daneway. They charge £1 per ounce for sirloin steak and £1.50 per ounce for fillet steak every Wednesday and you just add the sides and sauces. What a bargain! Hot off the press, The Lucky Onion have just launched their Steakholder Society where you can enjoy a bottle of Melbec when you order one of their premium sharing steaks every Tuesday night. This offer is available at all of their restaurants. All you have to do is join the society! 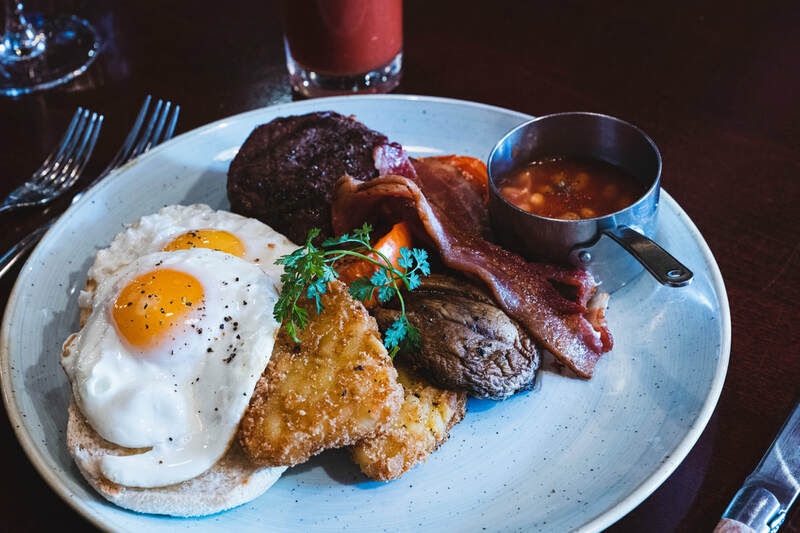 The Ox is well-known for its awesome steaks and although they don't do an actual steak night, their earlybird offer is brilliant and available 5-7pm from Tuesday to Saturday offering a 6oz rump steak, chips, sauce and a glass of house wine for just £15. 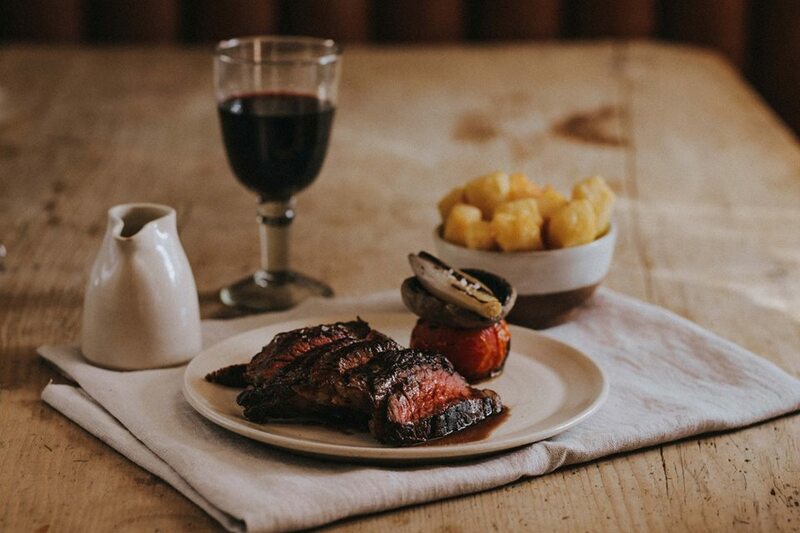 The Foston's Ash Inn near Stroud has searched far and wide for the best steaks and have found an incredibly local supplier just 3 miles from the pub. Every Thursday, you can enjoy an 8oz Sirloin served with either béarnaise or peppercorn sauce, a choice of 2 sides and 150ml of house red, British Polo (the pub's own gin) G&T or pint of beer for just £19.95 per person. Located inside a beautiful 1920's cinema, The Daffodil has always been a lovely place to enjoy a meal in Cheltenham. Every Thursday between 5pm - 10pm, you can enjoy two steaks, two sauces, one side and a bottle of wine for just £50.